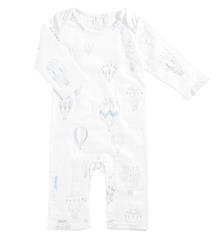 Our long sleeve kimono body suit lets you dress your baby without having to pull anything overhead - a key feature when you have a wiggler. 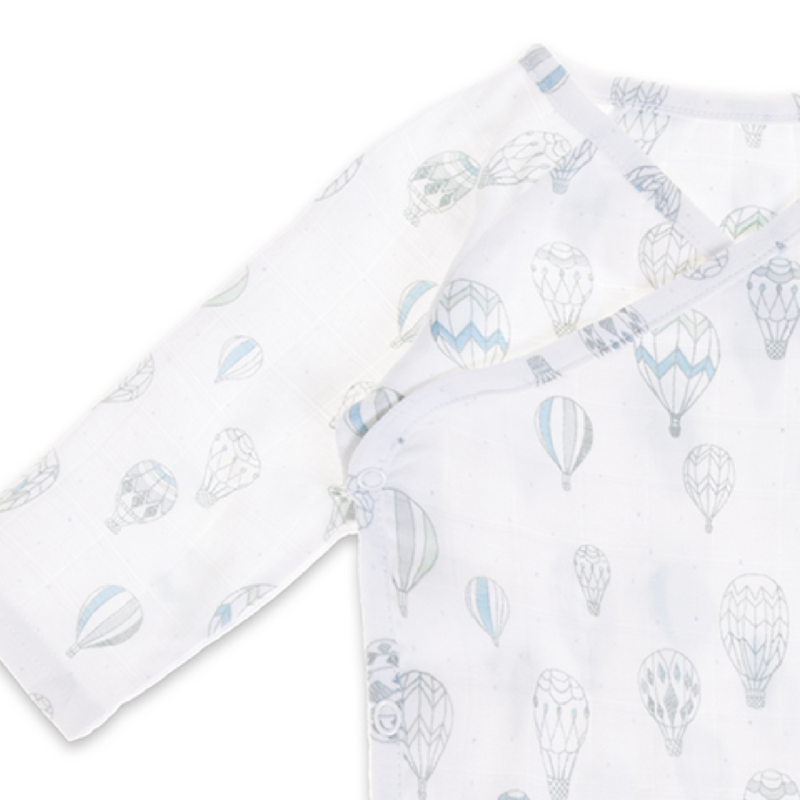 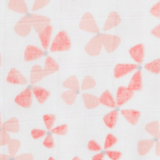 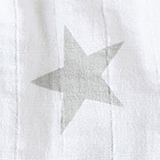 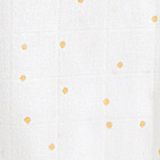 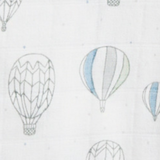 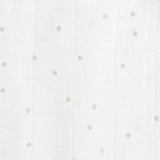 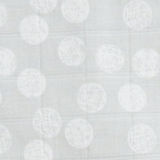 By adding spandex to our natural cotton muslin, we turned a wonder fabric into a super fabric, giving just the right amount of one-way stretch to this soft, breathable essential that will keep your baby nice and comfy. 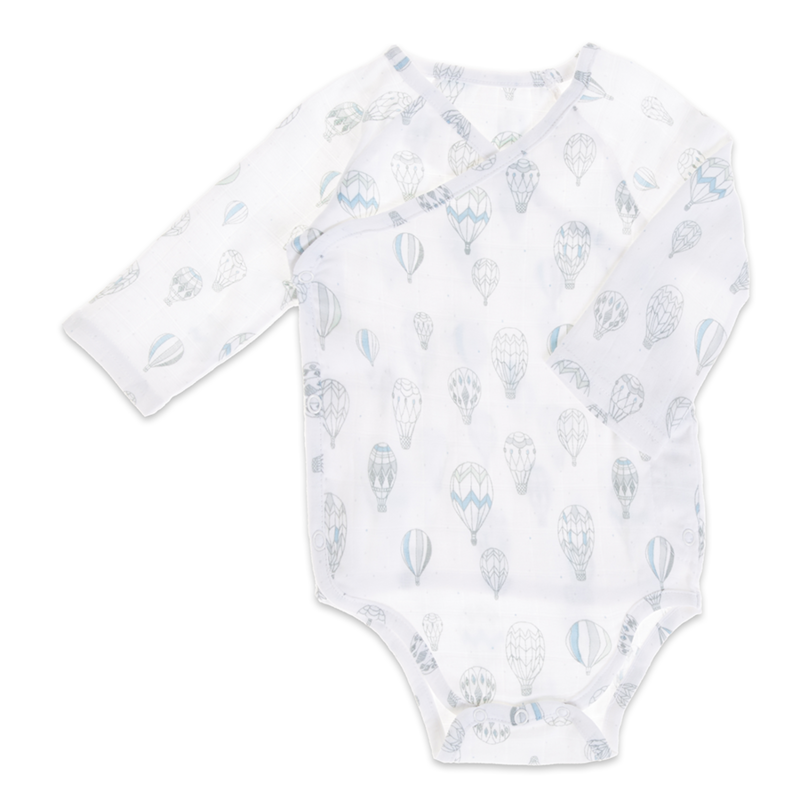 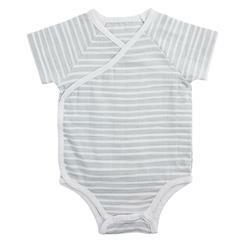 Plus, just like our other muslin products, our long sleeve kimono body suit stays soft wash after wash.